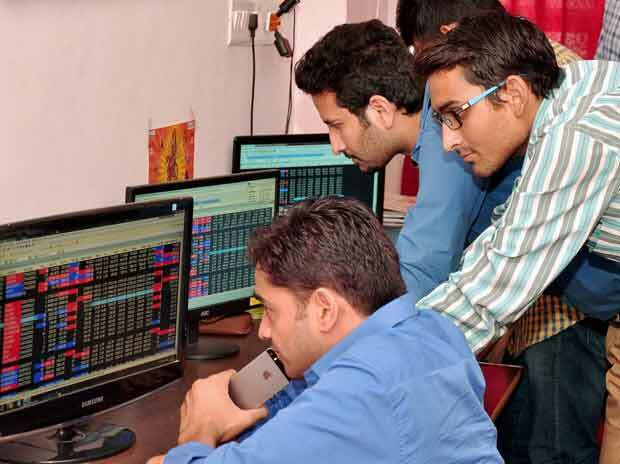 Shares of Info Edge, which runs Naukri.com, hit a new high of Rs 1,940, up 3 per cent, in intra-day trade on the BSE on Wednesday, after the company said it has invested about Rs 6 crore in Bizcrum Infotech (ShoeKonnect). The stock surpassed its previous high of Rs 1,927, touched on March 25, 2019, in intra-day trade. ShoeKonnect is a B2B marketplace that enables footwear brands, manufacturers, wholesalers and retailers to connect, communicate & transact with each other for conducting and expanding their businesses. The platform facilitates catalogue/inventory uploading, order placement, order receipt, delivery scheduling and payment management) amongst manufacturers, wholesalers, manufacturers and retailers. The aggregate shareholding of the company, post this investment, in the said entity would be 29.79 per cent on fully converted & diluted basis. The investments are a part of company's strategic investments. The investment would help the company to consolidate its presence into the aforesaid line of business within the internet services industry, Info Edge said in a regulatory filing. Info Edge’s Naukri business continues to be on a strong footing, given its leadership position and stable growth momentum. This is supported by strong growth in 99acres (average growth of 39 per cent YoY in last four quarters) and two unicorns (Zomato & PolicyBazaar) in the growing space. Taking into account sustainability of revival in IT sector hiring and increasing brand visibility bearing fruits coupled with its strong footing in Naukri, analysts at ICICI Securities expect the recruitment business to grow at 14.9 per cent CAGR to Rs 1,042 crore in FY19E-21E. The stock however, trading above brokerage firm 12-month target price of Rs 1,930 per share.